make these hassle free and simple to clean. 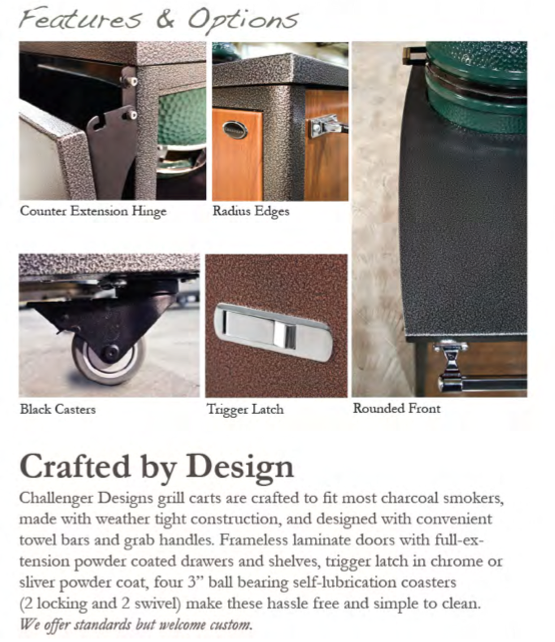 We offer standards but welcome custom. two outer mounted grill for easy serving in the center, and lots of important other extras. to put on a super cookout that makes for great memories. 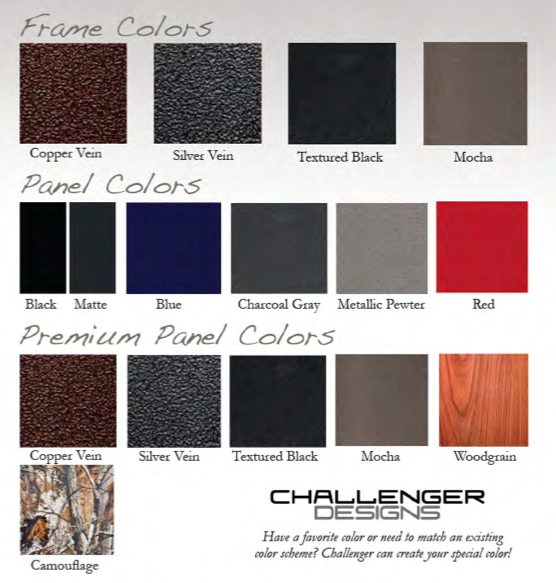 The Challenger cart is sold is 3 standard sizes. This listing is the “Double Grill Cart” cart also known as the Baddest Bunny in the Bunch but that’s a technical name. 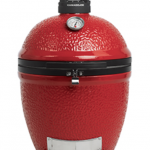 It is priced for two grills and each can be either a Small/Medium/Large grill or the XLG grill. The pricing is for standard colors or premium colors. Chose your color for the top and frame and then for the panels. Any customization is possible and any configuration is possible but we will need to talk live to discuss, please call 706-722-3939 Monday through Friday 10am – 6pm EST or Saturday 10am -5pm EST. If you prefer you may email sales@firesideoutdoorkitchens.com. If you wanted a double cart with one Large Grill and one XLG Grill then you would select the “XLG Grill Std Color”, then you need to indicate which side you want each grill on. Use the right/left as if you are standing in front of the cabinet looking at it. 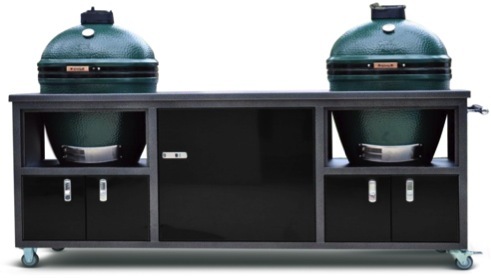 If you wanted a double cart for 2 XLG Grills then you would select the XLG 2 Grill Std Color” and both grills would indicate XLG. If you wanted the same cart in the Premium colors then you would choose the same size but make the “Prem Color” selection. 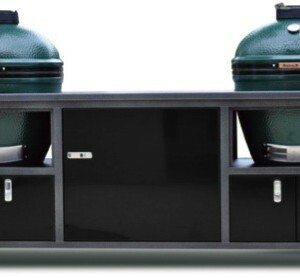 If either of your grills is a Small size then you still choose the “Md/Lg” size for the color type you prefer. Don’t be afraid to customize!